With Congress seemingly poised to legalize the cultivation of industrial hemp for many uses, including the production of biomass for CBD oil extraction, many questions remain unanswered. How will the DEA reschedule CBD now that Epidiolex has been approved as a pharmaceutical CBD isolate? To what extent will the FDA reguate hemp-derived CBD? What policies should be implemented to ensure wide and easy access to high quality, lab-verified CBD-rich products? We encourages consumers to seek out products made from the unfertilized female flower tops of high-resin CBD-rich cannabis (sometimes referred to as marijuana), which is much better suited for medicinal oil extraction than low-resin fiber hemp or industrial hemp grown for seed oil and protein. Currently, the most prolific source of cannabidiol is high-resin CBD-rich cannabis that slightly exceeds 0.3% THC, so technically it doesn’t qualify as industrial hemp. The 2014 Farm Bill defines hemp as cannabis with no more than 0.3% THC in any part of the plant; if the THC level tops 0.3%, it’s considered to be marijuana under federal law. The debate over sourcing CBD from marijuana rather than hemp is quickly becoming moot, as plant breeders focus on developing high-resin cannabis varietals that satisfy the Farm Bill’s criteria for industrial hemp – with CBD levels exceeding 10% by dry weight and THC measuring less than 0.3%. If grown, extracted, and processed well, such plants qualify as decent starter material for producing CBD-rich oil concentrates. As for those who don’t live in a state or country with a robust medical marijuana or adult use program, they can access CBD products via online storefronts or, in some states, actual storefronts. But choosing among the many unregulated CBD brands – which “typically have less manufacturing oversight than kitty litter,” as one industry insider put it – can be problematic. 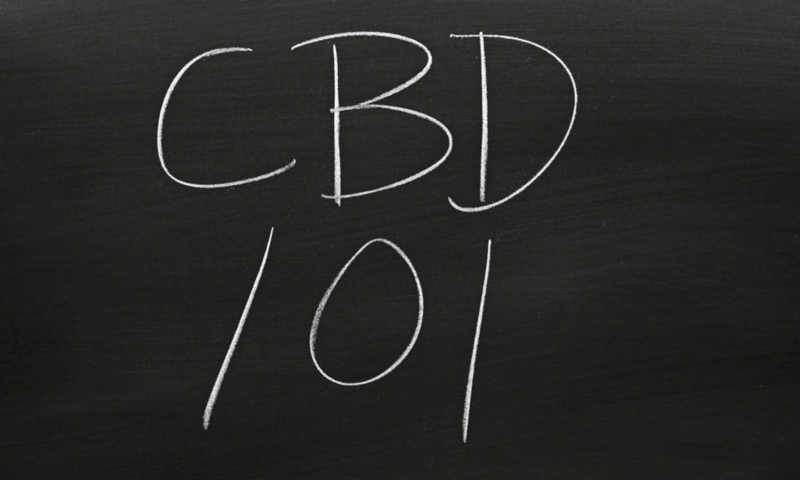 Many hemp-derived CBD products are mislabeled. A study reported in the Journal of the American Medical Association indicated that 69% of 85 products surveyed had an incorrect amount of CBD and/or THC on the product label. 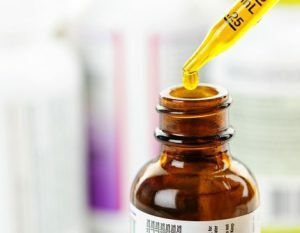 Another survey found significant discrepancies among some of the leading hemp-derived CBD brands that falsely claim full-spectrum CBD-rich oil is in their products; lab tests of several samples revealed only one cannabinoid – CBD – was present, indicating that these products were made with a CBD isolate rather than a more efficacious whole plant CBD-rich extract. Another problem: Some overly processed hemp-derived CBD products are tainted with toxic solvent residues, corn syrup, artificial flavors and colors, and other contaminants. But good quality CBD-rich products are also available. Which products deserve our trust? Choose “full spectrum” CBD-rich hemp extracts, not isolate, distillate or products labeled “pure CBD” or “no THC.” Full spectrum means it includes numerous cannabis compounds, including a small amount of THC (0.3% or less) in keeping with the legal definition of hemp. If THC is completely illegal in your state, opt for so-called “broad spectrum” CBD oil products that include other cannabis components but no THC. Beware of companies that make explicit health claims about CBD products (this is not allowed by the FDA). Seek out CBD-rich products derived from high-resin cannabis grown sustainably in accordance with certified regenerative organic standards. Avoid CBD hemp oil vape cartridge products with toxic thinning agents (such as propylene glycol and ethylene glycol), flavor additives, and other harmful ingredients. Avoid poor quality CBD gummies made with corn syrup and artificial colors. Think twice about brands that claim their CBD is derived from the seed and stalk of the hemp plant. CBD is not present in hempseed and barely any CBD is present on the stalk of the hemp plant. Beware of multilevel marketing schemes and companies that seek to sign you up right away for recurring purchases. Don’t be afraid to contact CBD hemp oil companies directly and ask questions. And if you cannot reach them directly, try another brand.